With just 19 sleeps to Christmas, many homes are decorating for the festivities. Our hanging star bunting is a firm favourite with us here, so for today's treat we're giving you the chance to download a copy for FREE. To claim your copy, just enter the code CDSTAR at the checkout before 11:59pm 7 December 2018. 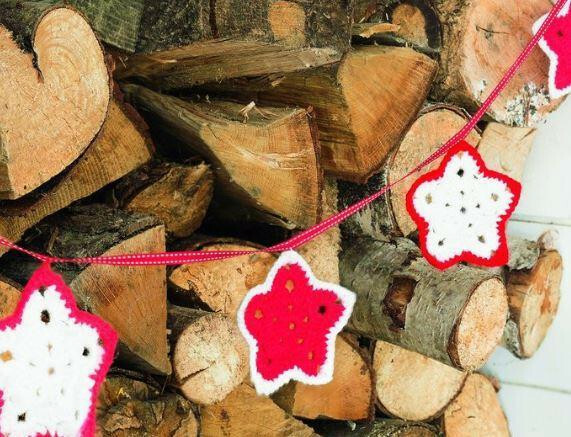 Share pictures of your handmade Christmas decorations with us over on our Facebook page. We'd love to see! Browse all DK yarn here.